In this edition of Leasehold Brief, we highlight notable recent decisions in the Tribunals regarding interim fire safety measures as well as highlighting the issues arising out of lease extensions and the difficulties faced with an absentee landlord. 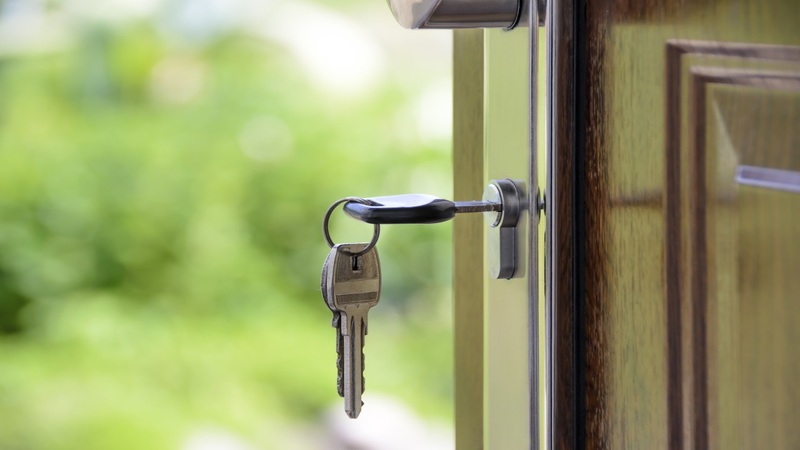 Our “Ask the Expert” section looks at recovering aged service charge arrears and we also consider whether or not a landlord has the right to replace a leaseholder’s front door. We also consider the methods available for varying leases. We hope you find this interesting and informative and, as ever, please do make use of our Leasehold Advice Line. Click here to read Devonshires full briefing. Featured articles listed below . A leaseholder has a 125 year lease for a flat but has allowed service arrears to build up. Unfortunately, the debt dates back many years. The landlord has approached the leaseholder for payment but they have said that the debt is over 6 years old so no legal action can be taken against them to recover the arrears. Is this correct? Has the landlord lost the opportunity to recover these arrears as a result of the passage of time. A number of issues need to be considered where a landlord intends to replace the front doors of leaseholders’ flats. The need to replace doors often arises as a result of the requirement to meet recommendations following fire safety assessments. The issues that arise are often in respect of the extent of the control that the landlord actually has over the doors. This will impact on whether the landlord can actually interfere with the doors and replace them in the event that a leaseholder objects to the works. This also impacts on whether the costs incurred by a landlord in replacing the front doors of flats can be recovered through the service charges. The answers to these questions will depend on the terms of the lease. Residential Leases are typically granted for long periods of time, such as 90 or 125 years. As the obligations and duties under a Lease are set when it is granted, the terms of long residential Leases can become outdated or irrelevant throughout such an extended period of time. For example, more units may be added to a building which could impact on the way service charges are calculated. There may also have been errors in the drafting of a Lease which do not come to light until many years into the life of the Lease. Such issues can often lead to the Landlord encountering difficulties managing flats within a block. In such circumstances, one or both of the parties to a Lease may wish to take steps to vary the terms of the Lease. There are two ways this can be done: either by agreement between the parties which is then formalised within a Deed of Variation or by the statutory process laid out at Part IV of the Landlord and Tenant Act 1987 (“the Act”). Under the Leasehold Reform, Housing and Urban Development Act 1993 qualifying leaseholders have the right to extend their lease for a further 90 years at a peppercorn ground rent. The tenant will have to pay a premium for the new lease and can propose that the new lease is on different terms to the existing lease. The process is started by the leaseholder serving a notice on their landlord, and the landlord then has to serve a counter-notice stating if he agrees with the tenant’s proposals. If the parties cannot negotiate the terms of the extension between themselves, or if there is some other dispute, they can apply to the court or the First-Tier Property Tribunal to obtain a determination (statutory time periods do apply). What happens if a tenant is unable to serve a notice on their landlord to start the proceedings? Does this mean that the tenant cannot extend their lease? Two recent decisions of the First Tier Tribunal (“FTT”) have explored the issues surrounding a Landlord’s ability to recover service charges in relation to the provision of a ‘waking watch’ service. A ‘waking watch’ is where one or more wardens patrol a building 24 hours a days, 7 days a week in order to ensure the early detection of a fire. In the immediate aftermath of the Grenfell Tower disaster, many Fire and Rescue Services (“FRS”) advised that a waking watch service should be implemented at a number of properties on an interim basis whilst investigations were carried out in order to establish the risk posed by a building, for example where external cladding is in place. In both E & J Ground Rents No. 11 LLP v Various Leaseholders (24.01.18) and FirstPort Property Services Limited v Various Leaseholders (09.03.18), the FTT had to consider whether the costs incurred by the Landlord implementing and maintaining a waking watch service were recoverable and, if so, that the costs incurred were reasonable.